Nintendo couldn’t have scripted a much better launch for the Switch, at least as far as initial sales are concerned. The Japanese gaming company recently revealed that opening weekend sales topped those of every other previous console launch in North America. What’s more, The Legend of Zelda: Breath of the Wild was the best-selling standalone launch title in Nintendo history, an honor previously belonging to Super Mario 64. It’s a great start but Nintendo has plenty more in store for the Switch according to Nintendo of America CEO Reggie Fils-Aim. As it stands today, however, having the ability to surf the web or watch streaming video isn’t a differentiator. What differentiates them, Fils-Aim said, is the way you play the Switch and what you can play. 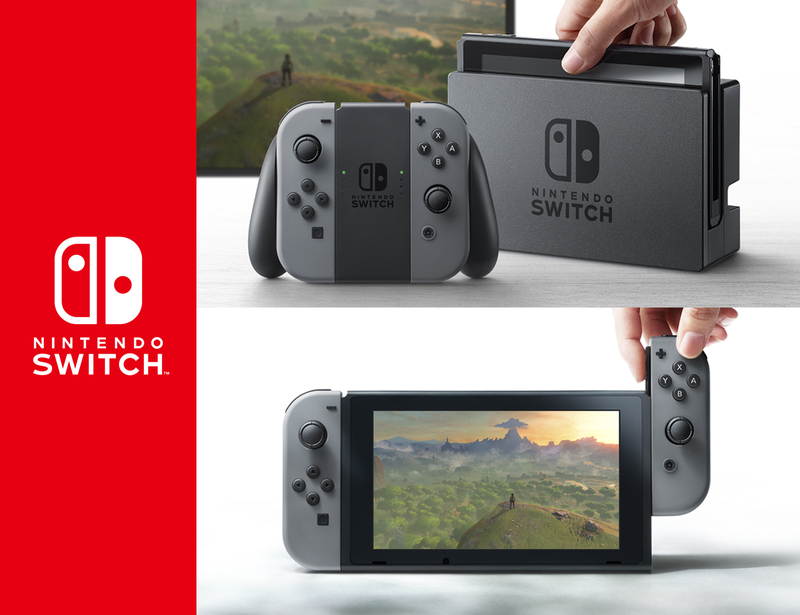 They built the Switch to be a world-class gaming device meaning they want users to first and foremost play games on the system and have an incredibly fun experience. It’s hard to fault Nintendo for wanting to position the Switch as a gaming console first and foremost although in this day and age of connected devices and on-demand media, the fact that these weren’t day-one features is a bit puzzling.